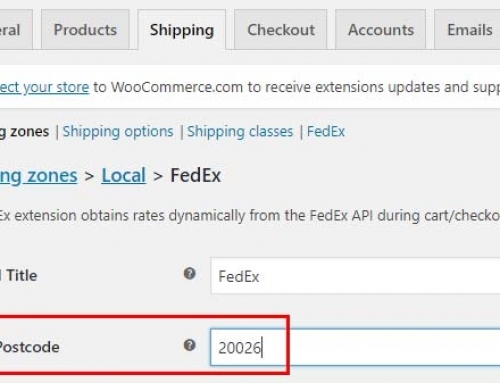 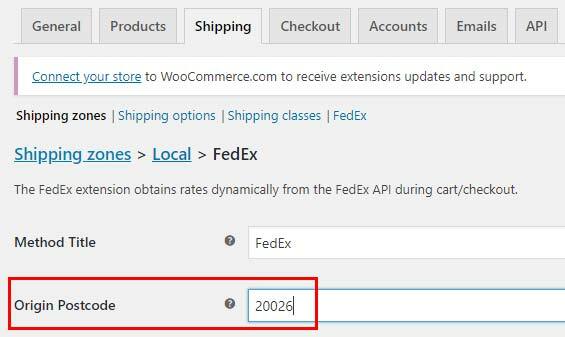 Just make sure that “Local Pickup” is at the top of your shipping zones. 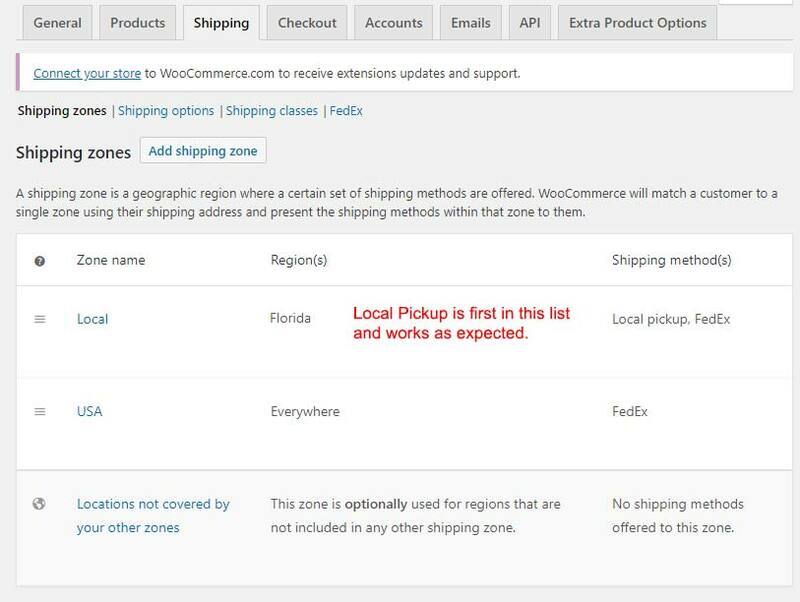 In the example above, I had created the “USA” shipping zone first and then added a second zone for local pickup. 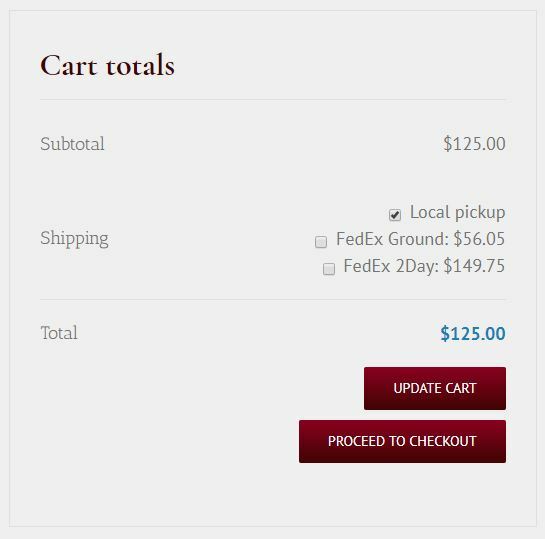 No matter what I did, I couldn’t get local pickup to show in the cart totals box.